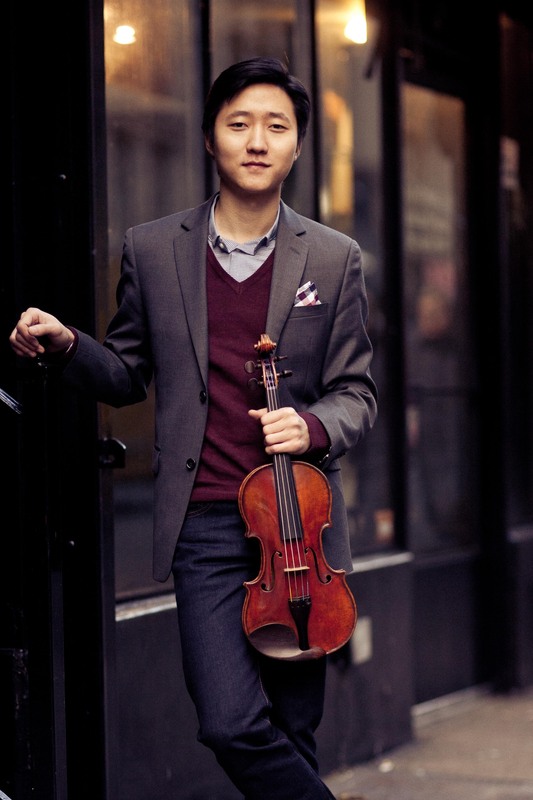 Sean Lee | The Chamber Music Society of Lincoln Center. Violinist Sean Lee has captured the attention of audiences around the world with his lively performances of the classics. A recipient of a 2016 Avery Fisher Career Grant, he is one of few violinists who dare to perform Niccolò Paganini’s 24 Caprices in concert, and his YouTube series, Paganini POV, continues to draw praise for the use of technology in sharing unique perspectives and insight into violin playing. He has performed as a soloist with orchestras including the San Francisco Symphony, Israel Camerata Jerusalem, and Orchestra del Teatro Carlo Felice; and his recital appearances have taken him to Vienna's Konzerthaus, Tel Aviv Museum of Art, and Carnegie Hall's Weill Hall. As a season artist at the Chamber Music Society of Lincoln Center and an alum of The Bowers Program (formerly CMS Two), he continues to perform regularly at Lincoln Center, as well as on tour. 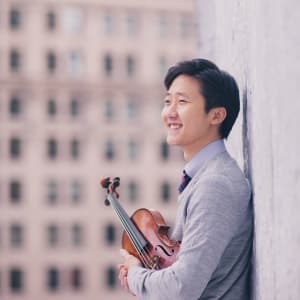 Originally from Los Angeles, Mr. Lee studied with Robert Lipsett of the Colburn Conservatory and legendary violinist Ruggiero Ricci before moving at the age of 17 to study at The Juilliard School with his longtime mentor, violinist Itzhak Perlman. He continues to call New York City home, and currently teaches at The Juilliard School’s Pre-College Division, as well as the Perlman Music Program. He performs on a violin originally made for violinist Ruggiero Ricci in 1999, by David Bague.